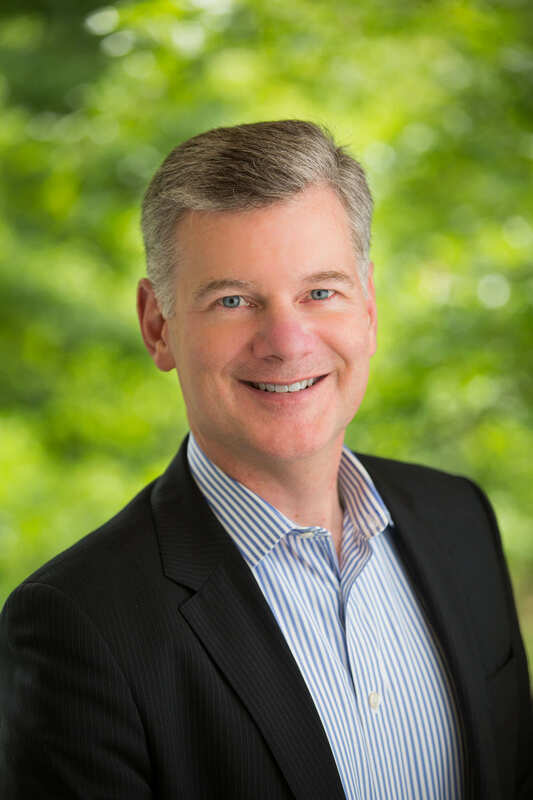 Mark Yusko is the Founder, CEO and Chief Investment Officer of Morgan Creek Capital Management. Prior to forming Morgan Creek, Mr. Yusko was President, Chief Investment Officer and Founder of UNC Management Company, the Endowment investment office for the University of North Carolina at Chapel Hill, from 1998 to 2004. Throughout his tenure, he directly oversaw strategic and tactical asset allocation recommendations to the Investment Fund Board, investment manager selection, manager performance evaluation, spending policy management and performance reporting. Total assets under management were $1.5 billion ($1.2 billion in endowment assets and $300 million in working capital). Until 1998, Mr. Yusko was the Senior Investment Director for the University of Notre Dame Investment Office where he joined as the Assistant Investment Officer in October of 1993. He worked with the Chief Investment Officer in all aspects of Endowment Management. Mr. Yusko received his Bachelor of Science Degree, with Honors, in Biology and Chemistry from the University of Notre Dame and a Master of Business Administration in Accounting and Finance from the University of Chicago. Mr. Yusko is an Advisory Board member of a number of private capital partnerships and alternative investment programs and has served as a consultant on alternative investments to a select group of institutions. Mr. Yusko is an Investment Committee member of the MCNC Endowment, President and Chairman of the Investment Committee of The Hesburgh-Yusko Scholars Foundation at the University of Notre Dame, and President and Head of the Investment Committee of the Morgan Creek Foundation.